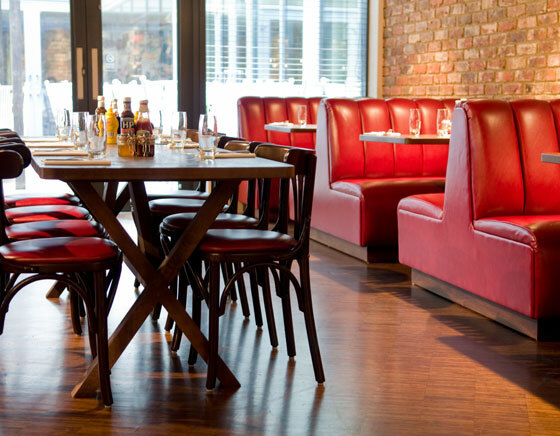 For New York living in London town, nowhere is better than The Hoxton Hotel. 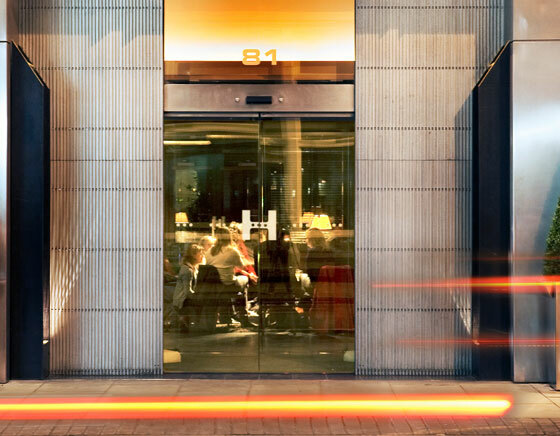 In the centre of Shoreditch equidistant between Old Street and Liverpool Street, there is everything from a fabulous restaurant – owned by Soho House Group – an achingly hip cocktail bar/lobby and rooms for budget prices. 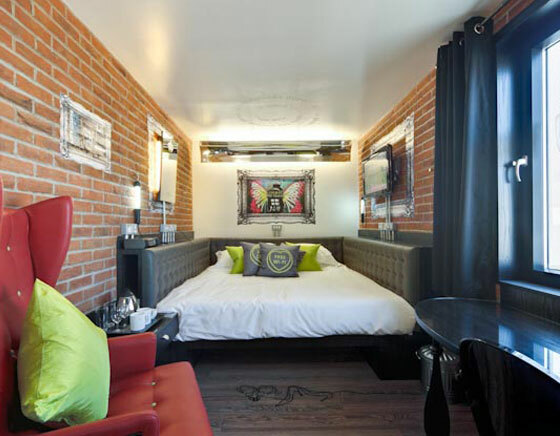 In fact, The Hoxton Urban Lodge the ticks all boxes. The idea behind the hotel is that it mixes country style lodges, with roaring fires, with the cool cocktails and fabulous clientele you expect from a bustling city. As soon as you walk in and see the exposed brick work and mini-bar you can stock yourselves from the front desk you get the feeling you are in a Manhattan hotel instead of in London. The 205 bedrooms are minimalist and comfortable with flat screen TVs, sumptuous duck down duvets and Aveda bathroom products so you have everything you might need for your stay. Now there are three new suites to enjoy there is no excuse – book your stay now.